"It’s definitely messier taking a nuanced stance, but it’s also the heart of effective activism and true belonging." Yep! 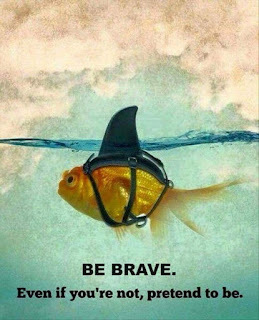 Here's to being brave enough to try.